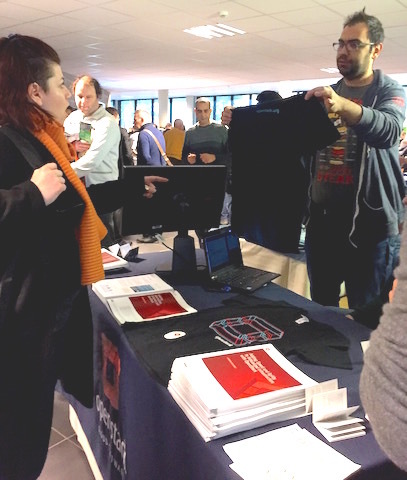 A packed booth kept tireless volunteers busy all weekend at the 2016 Free Open Source Developers’ European Meeting. 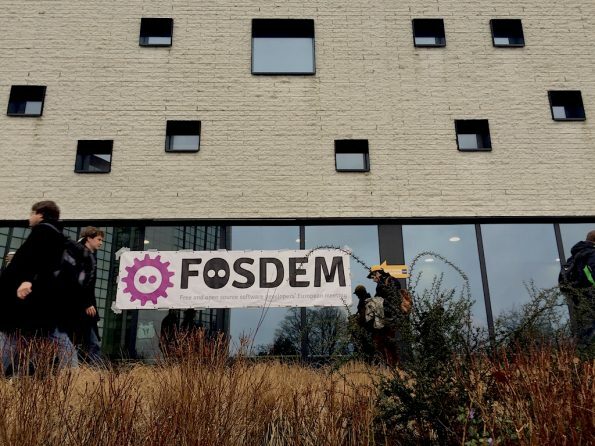 BRUSSELS — Even persistent drizzle couldn’t take the fizz out of the Free Open Source Developers’ European Meeting, FOSDEM’16. 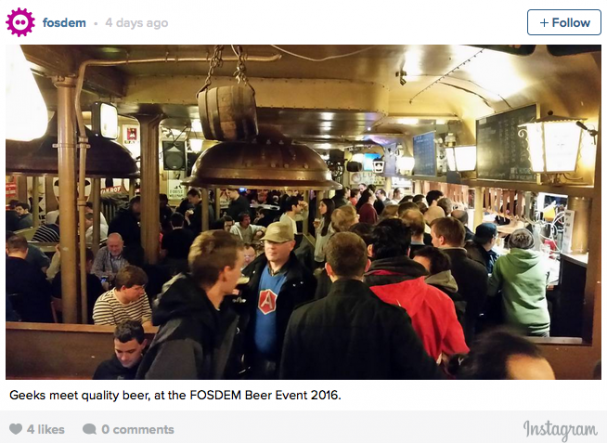 The freewheeling weekend — there’s no registration and you are welcome to imbibe from the lengthy local beer list during sessions — offered up 618 events to over 5,000 people who ducked in and out of the rain on the Université libre de Bruxelles campus January 30-31. The OpenStack booth was packed all weekend as attendees grabbed t-shirts (in black or light blue), picked up white papers and talked cloud. 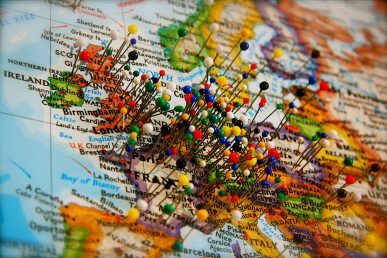 They were met by a team of tireless volunteers including Ubuntu developer and Debian contributor Adrien Cunin, European Union OpenStack Ambassadors Erwan Gallen and Marton Kiss, Christophe Sauthier of Objectif Libre and Alessandro Vozza organizer of DevOps Meetup Amsterdam. Kiss says he hopes to see many of the people he spoke to at upcoming OpenStack Days in Europe, especially the one he’s organizing in Budapest in what may be the coolest venue of them all. OpenStack was also the subject of a number of talks in the virtualization and infrastructure-as-a-service track. They included one from Nova project team lead (PTL) John Garbutt on getting your ideas into OpenStack upstream and evaluating Magnum from DreamHost’s Rosario di Somma. We’ll have write-ups on these soon, stay tuned! Cover photo and booth photo: Nicole Martinelli. 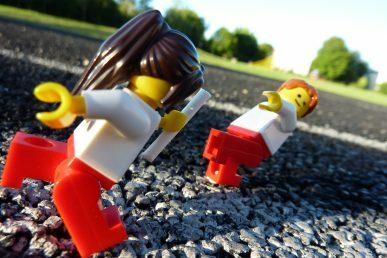 Take these OpenStack Infrastructure tools and run! 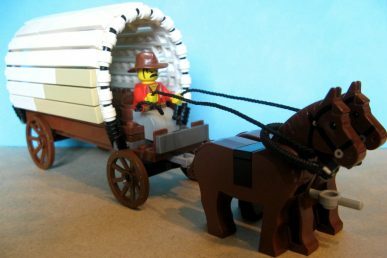 If you’re running out of steam managing patchsets, comments and test environments, these open source tools developed by OpenStack can put you back on track.